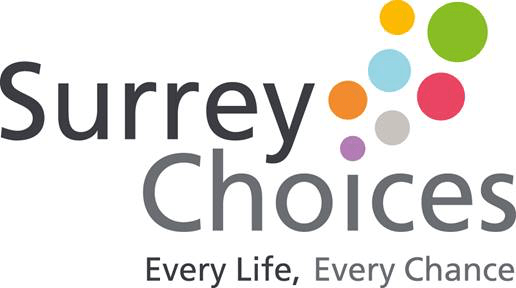 Genuine Solutions Group, global technology recycler and distributor has just been recognised by Surrey Choices, the social care provider, for its contribution to the EmployAbility scheme and presented with an award at last week’s Making a Difference Awards. The Surrey-based technology firm, which employs over 100 people from its Surbiton base, has been supporting the scheme by trying to find work for people who have autism or a learning, physical or sensory disability. As well as receiving an award for the company’s efforts, their first employee to come through the scheme, Damian, also received an award for outstanding achievement. The judges were impressed by both employee and employer and how both have worked hard to make the scheme a real success. Genuine Solutions is continuing to work with Surrey Choices to help find more opportunities for people looking to make that first step into work. The company, which came 35th in the Sunday Times Best small companies to work for in 2017, offers a multitude of Wellness and Development programmes for its growing workforce. 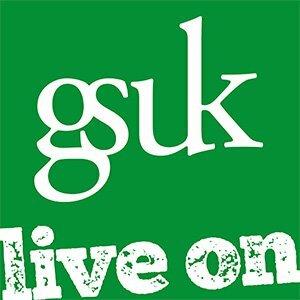 For more information on career opportunities at Genuine Solutions, please contact HR@gsgplc.co.uk.